Kansas City is quickly becoming a metropolitan hot spot with a scene of it’s own. Once seen as a FLYOVER state, this hub in the middle of the map is now an incredible destination to find great beer, BBQ, and bands. 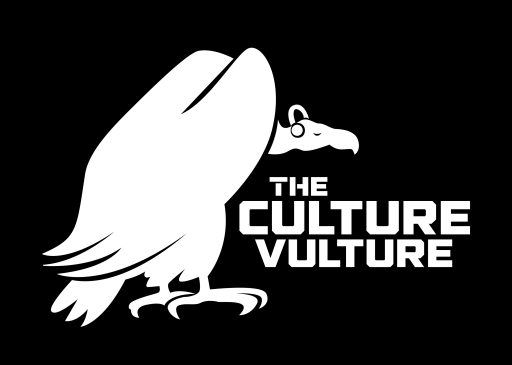 Here at Your Culture Vulture, we find everything that is noteworthy in town and showcase it. Whether it be a small club show or a sold out arena, we’ve got our eyes on the scene. We’re here to capture the essence and vibe of every moment. From the roar of the crowd to the way the bass felt in your stomach when the beat dropped, we vividly describe every moment. So whether you couldn’t get tickets or just stayed home, you can read YCV daily and feel like you were there.